Dry-Tech Water Damage Restoration Services for fast 24/7 emergency water damage restoration, mold remediation and smoke and fire damage in the western suburbs of Philadelphia and surrounding areas. Our IICRC trained restoration specialists are qualified and have the equipment to handle any size restoration job. 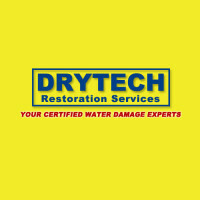 At Dry-Tech Water Damage Restoration Services, we know water, mold and/or smoke and fire damage can be overwhelming for you and costly to your home or commercial building, so our restoration specialists will work with you step-by-step through the entire process.Call 610-304-5117 to Contact Us Today!